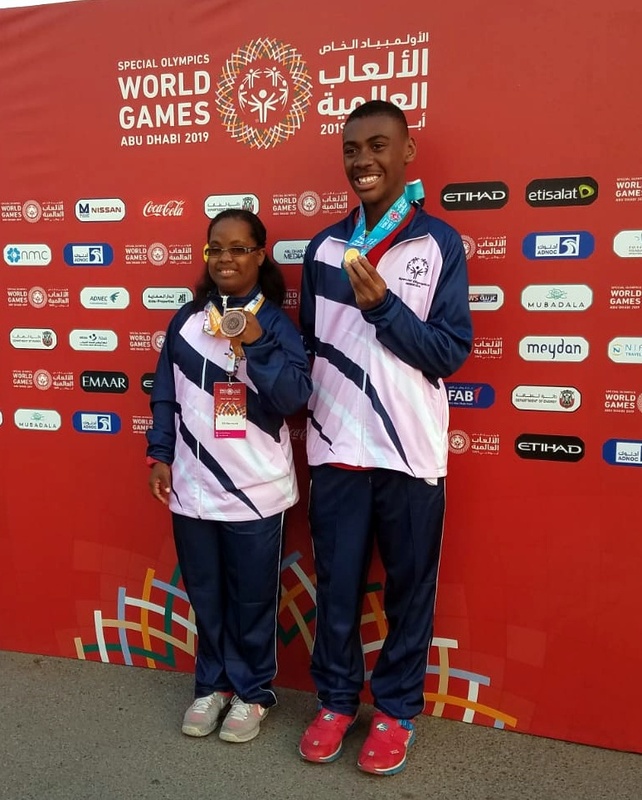 Bermuda’s Special Olympians concluded competing in the Special Olympic Games in Dubai. The Bermuda contingent finished with a total of 19 Medals with 3 Silver, 5 Bronze, 7 Fourth Place, 2 Fifth Place, a Sixth and a 8th Place Medal. The day started with a bit of controversy as Del Che Landy won the 800m race, but he was Disqualified with officials ruling Landy broke in before the break line. Bridget Marshall finished in 4th Place in Tennis in the Singles - Level 4 Division, while Micah Lambert finished 4th playing the Singles - Level 5 Division.